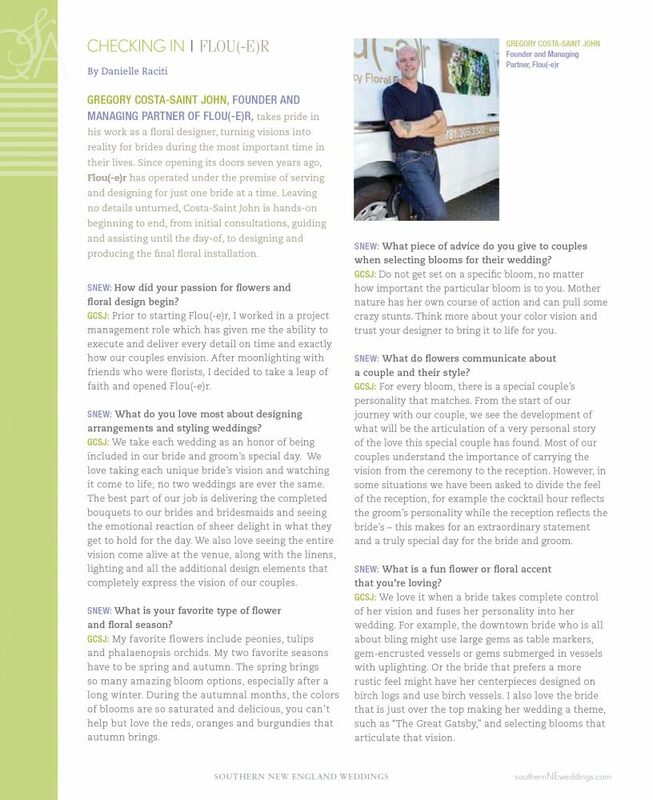 Gregory Costa-Saint John, founder and managing partner of Flou(-e)r, takes pride in his work as a floral designer, turning visions into reality for brides during the most important time in their lives. Since opening its doors seven years ago, Flou(-e)r has operated under the premise of serving and designing for just one bride at a time. Leaving no details unturned, Costa-Saint John is hands-on beginning to end, from initial consultations, guiding and assisting until the day-of, to designing and producing the final floral installation. 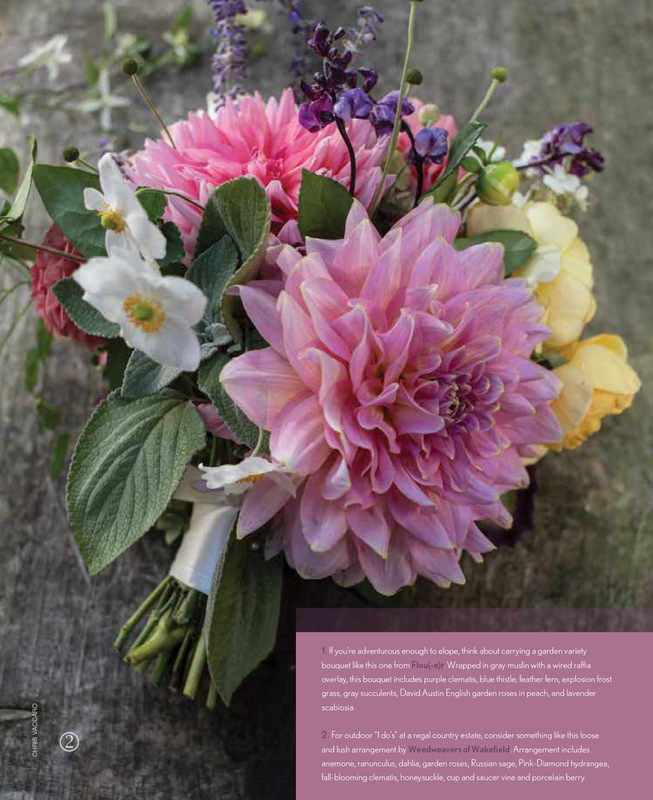 SNEW: How did your passion for flowers and floral design begin? GCSJ: Prior to starting Flou(-e)r, I worked in a project management role which has given me the ability to execute and deliver every detail on time and exactly how our couples envision. 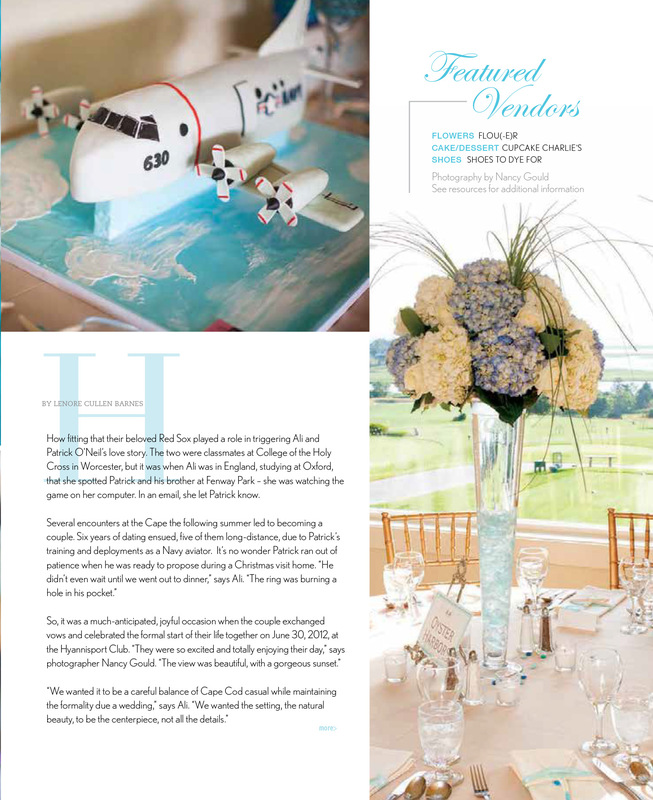 After moonlighting with friends who were florists, I decided to take a leap of faith and opened Flou(-e)r.
SNEW: What do you love most about designing arrangements and styling weddings? 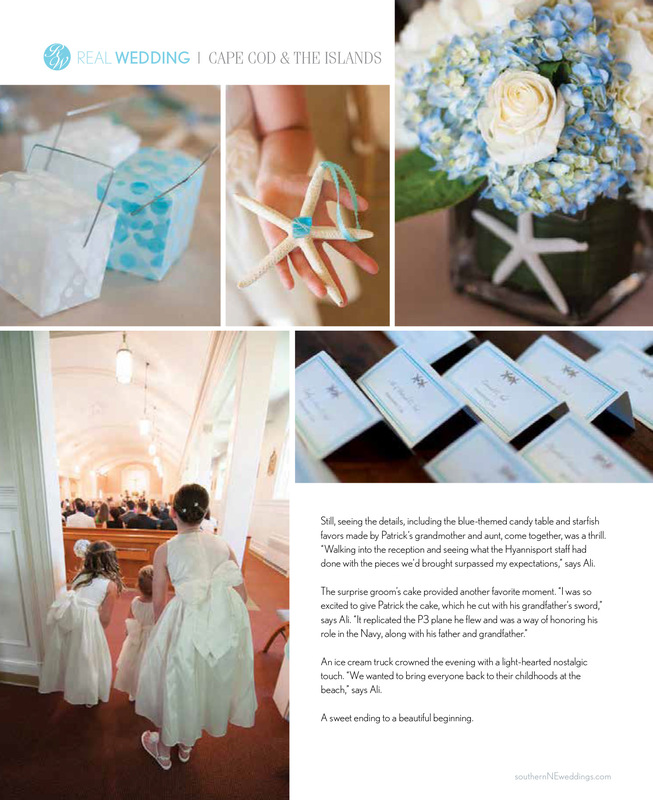 GCSJ: We take each wedding as an honor of being included in our bride and groom’s special day. We love taking each unique bride’s vision and watching it come to life; no two weddings are ever the same. The best part of our job is delivering the completed bouquets to our brides and bridesmaids and seeing the emotional reaction of sheer delight in what they get to hold for the day. We also love seeing the entire vision come alive at the venue, along with the linens, lighting and all the additional design elements that completely express the vision of our couples. SNEW: What is your favorite type of flower and floral season? 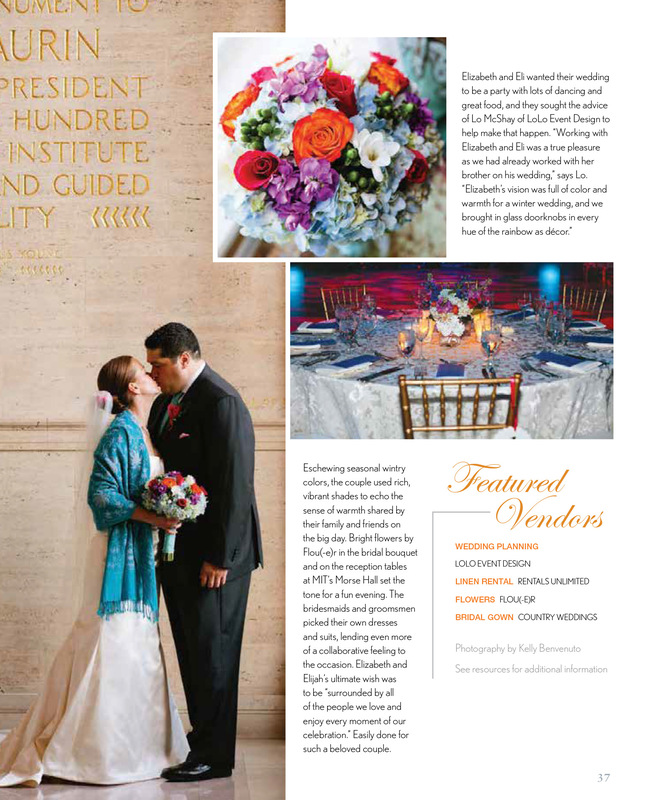 GCSJ: My favorite flowers include peonies, tulips and phalaenopsis orchids. My two favorite seasons have to be spring and autumn. The spring brings so many amazing bloom options, especially after a long winter. During the autumnal months, the colors of blooms are so saturated and delicious, you can’t help but love the reds, oranges and burgundies that autumn brings. SNEW: What piece of advice do you give to couples when selecting blooms for their wedding? GCSJ: Do not get set on a specific bloom, no matter how important the particular bloom is to you. Mother nature has her own course of action and can pull some crazy stunts. Think more about your color vision and trust your designer to bring it to life for you. 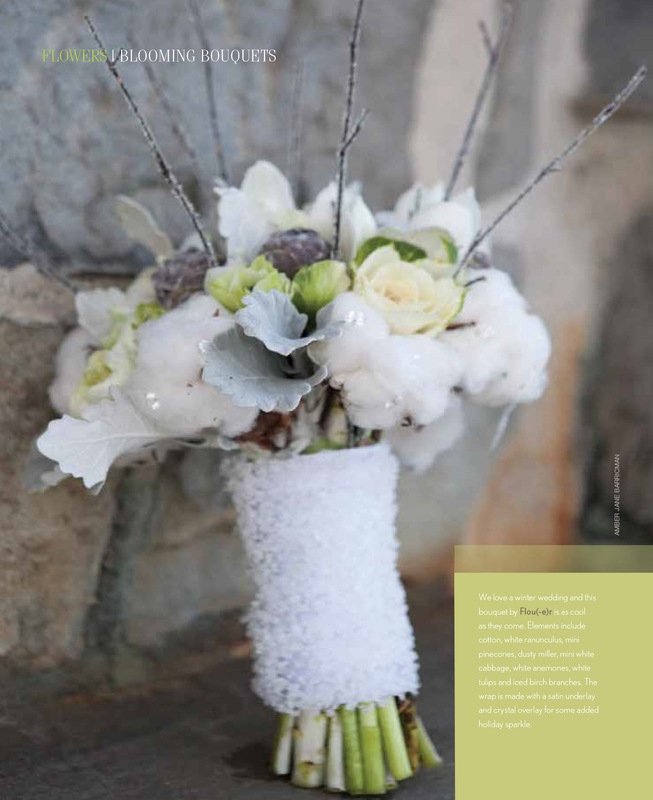 SNEW: What do flowers communicate about a couple and their style? GCSJ: For every bloom, there is a special couple’s personality that matches. From the start of our journey with our couple, we see the development of what will be the articulation of a very personal story of the love this special couple has found. Most of our couples understand the importance of carrying the vision from the ceremony to the reception. However, in some situations we have been asked to divide the feel of the reception, for example the cocktail hour reflects the groom’s personality while the reception reflects the bride’s – this makes for an extraordinary statement and a truly special day for the bride and groom. 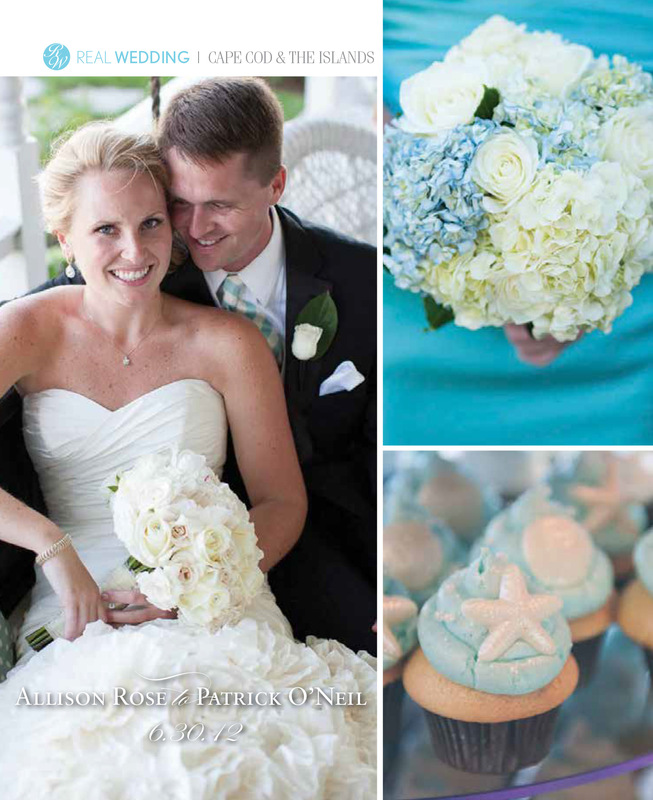 SNEW: What is a fun flower or floral accent that you’re loving? 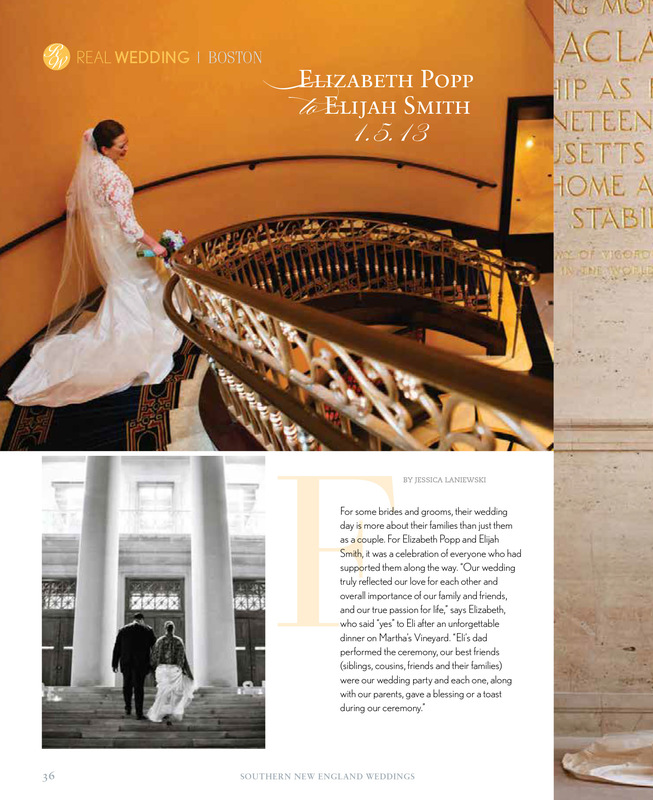 GCSJ: We love it when a bride takes complete control of her vision and fuses her personality into her wedding. For example, the downtown bride who is all about bling might use large gems as table markers, gem-encrusted vessels or gems submerged in vessels with uplighting. Or the bride that prefers a more rustic feel might have her centerpieces designed on birch logs and use birch vessels. 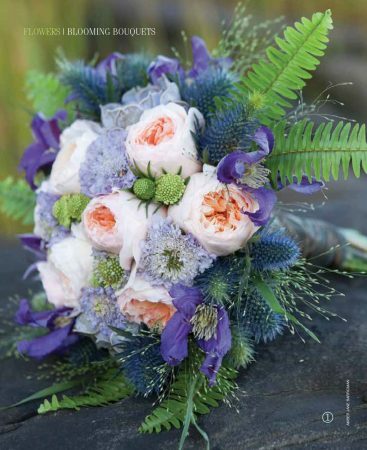 I also love the bride that is just over the top making her wedding a theme, such as “The Great Gatsby,” and selecting blooms that articulate that vision.